It is designed to accommodate balance equipment. 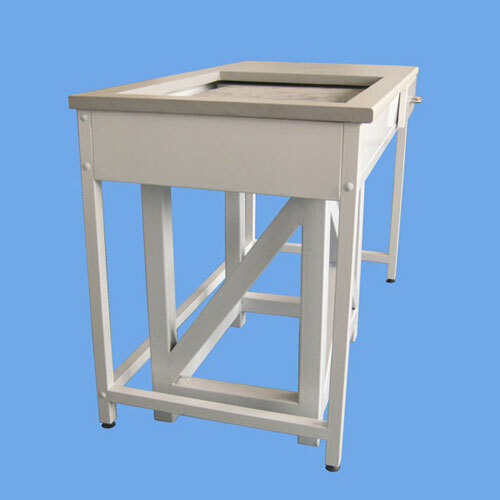 The construction of the table provides a stable foundation for precise and accurate measurement. 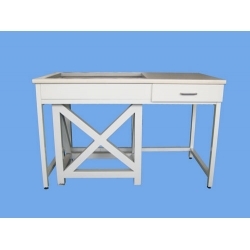 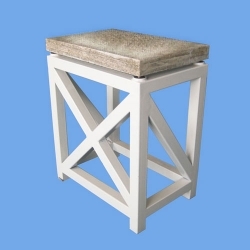 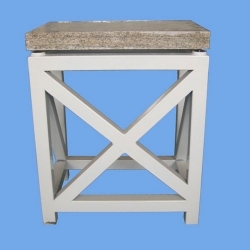 The table is made of high-quality steel, the granite slab of 600*400*60 mm size mounted on vibration absorbers serves as a surface for placement of measuring devices and balances.